Stuart Boone graduated from Florida State University in 2011 with a Bachelor of Arts degree and received his Juris Doctor from Stetson University College of Law in 2014. At Florida State he was a founding member of Pi Kappa Phi fraternity, and at Stetson he served two years as Marshal for Phi Alpha Delta legal fraternity. 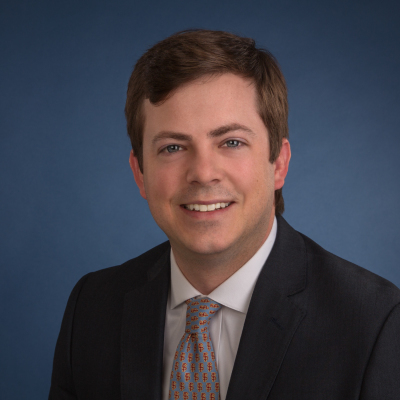 Locally he is a member of the Venice-Nokomis Rotary Club, Sarasota County Bar Association, Venice Area Young Professionals, and Venice Estate Planning Committee. He joined the firm in 2016 and focuses on the areas of real estate, probate, estate planning, and business and corporate law. Stuart is married to his wife, Kayla, and they have one daughter, Emelia. non-commercial distribution. All copies must include this copyright statement.